I am one of those people who likes to change things up when decorating my house. I will tend to stick with the same colors but change up the theme a bit. 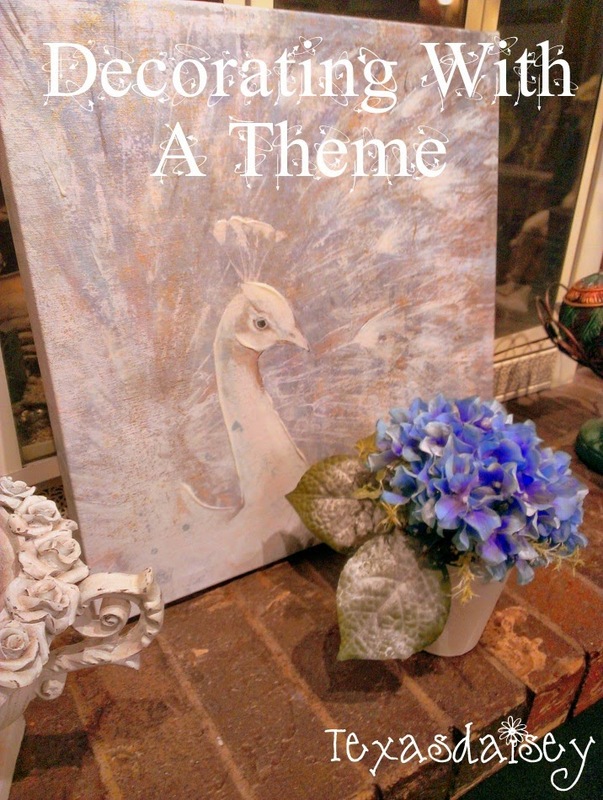 Some of my themes include, birds, various flowers, pumpkins (for fall), bunnies, shabby chic, garden cottage, etc. 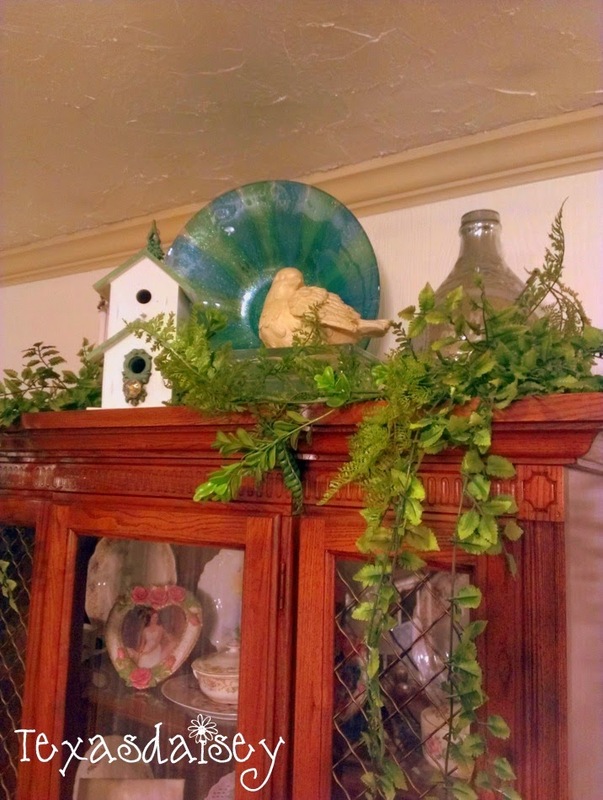 For this post I will show you how I decorated with birds and share a few money saving tips to help you decorate and be able to change things up in your own home decor. One of my favorite things to do is to buy things that have been put on clearance. that is how I picked up this picture of the Peacock above. In fact that is how I got nearly all the pictures in this post. a couple of them were given to me as gifts. 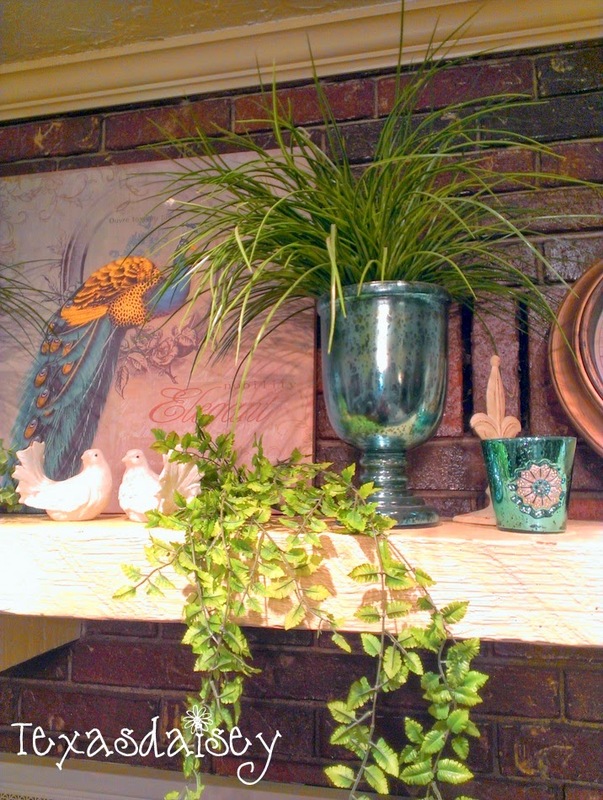 I keep a stash of decorative items including pictures, frames, prints (to pop in the frames) knick knacks, vases, glassware, flowers, greenery, and etc. that I have picked up at thrift stores, garage sales, clearance items, and estate sales. I have several collections and I don't have enough room to keep them all out at once so, I like to change them up especially during the change of seasons. In this photo you can see some items that really don't have anything to do with birds but they are tied in with their color. there are other items that tie in by parts of a bird such as the feathers on the balls, the feathers of the angel's wings, and the peacock feathers in the large floral piece. Here again is another picture that uses some items that are not necessarily birds like the glassware and the white items. 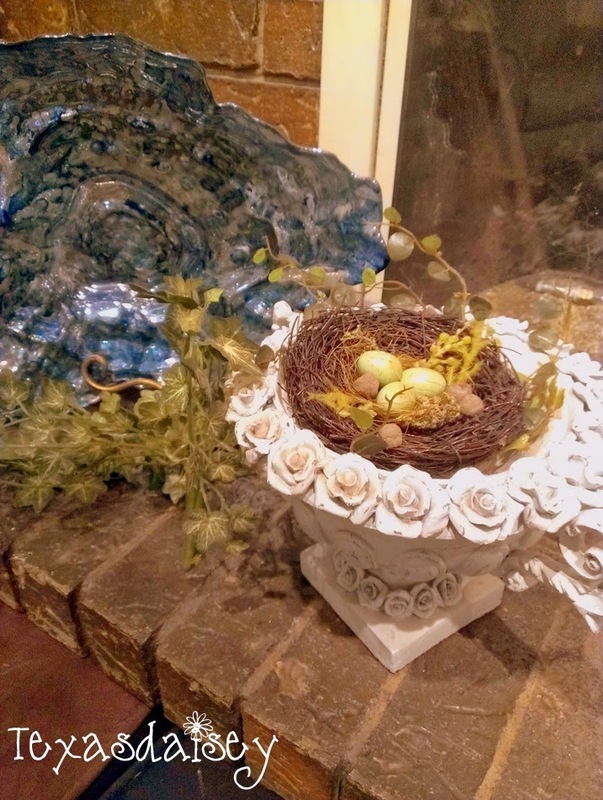 Nestled in the urn is a nest with some bird eggs that definitely would go with the bird theme. As you can see, one doesn't have to stay strictly with birds. I tend to like it better with other items that can tie in one way or another because it gives interest to the display. 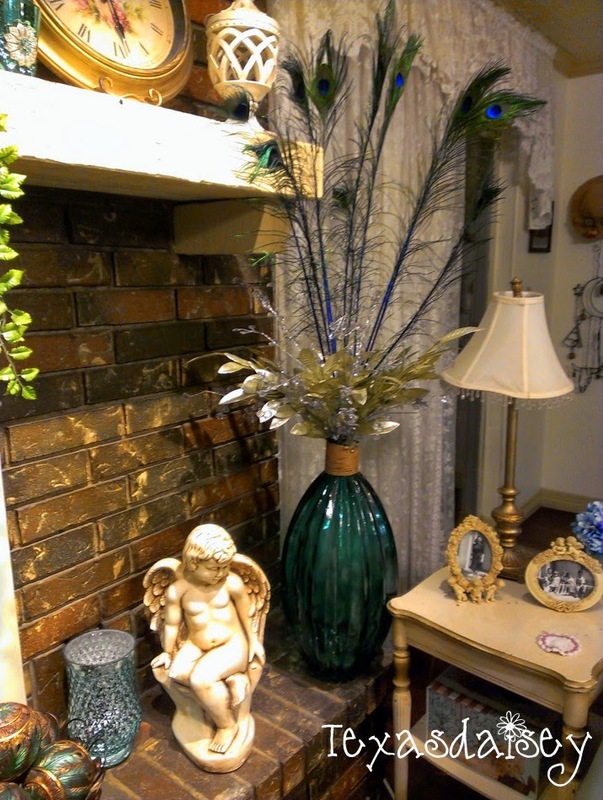 Another vignette with a peacock themed lamp and some glassware added that ties in with color. I try to keep my items in odd numbers. They just look better that way. I may have 2 large urns that are the same but I break them up with a third item or more to make the display filled with an odd number. 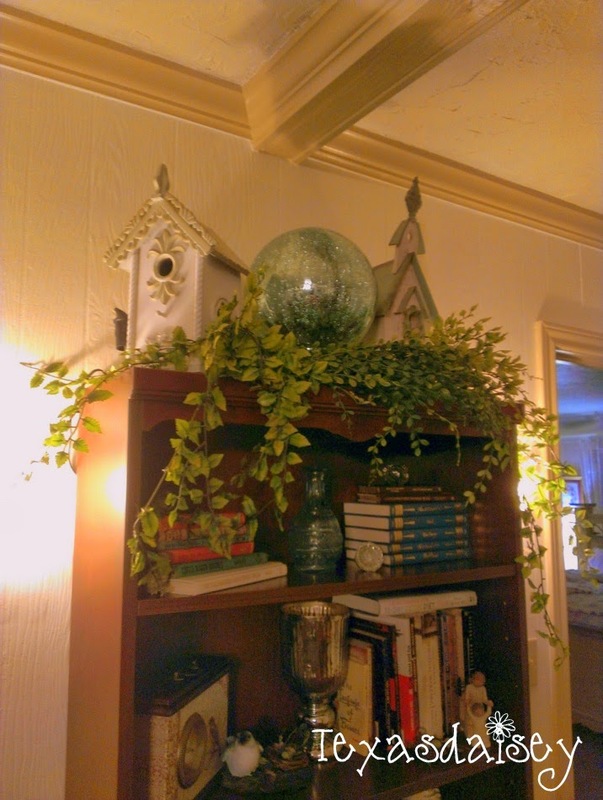 The greenery above doesn't count as one of my odd items because I have pushed them so close to the lamp that visually they look to be part of the lamp. Here you can see my bookcase filled with books, more mercury glass, and other glass in similar colors. There are also a few birds and even some birdhouses tucked in among the greenery. Again, the greenery doesn't count as part of your odd numbers in this instance. Remember to not neglect the decorating space above your head on surfaces such as hutches, and cabinets. 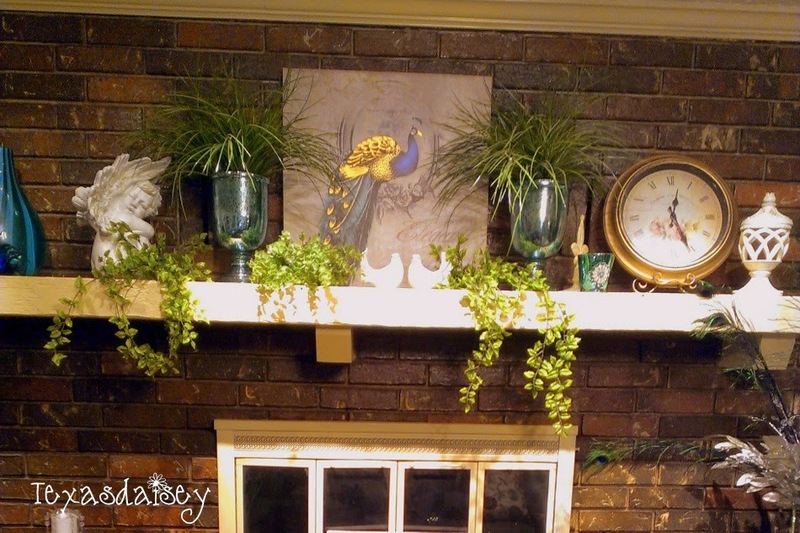 This is valuable decorating real estate that can add much to your decor. In this vignette picture it appears there are only 4 items (the glass block doesn't count visually) but there is a bird cage hidden back behind on the left side that you don't see from this angle. Don't forget to edit. As you are decorating, it is helpful to find a spot away from the area you are decorating so that you can see the vignettes from a distance. I like to sit a minute and study all of it. This is when I will usually spot something that doesn't really fit or something that needs to be removed such as the smaller white item to the left of the clock or the piece of mercury glass in front of that. Which one would you remove? Maybe both need to be removed? of the pieces to go through to the next season. 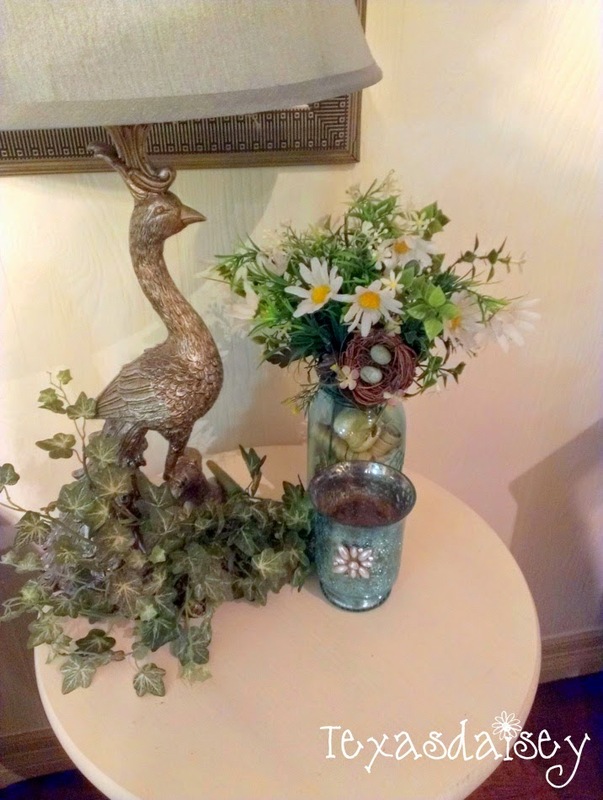 I could change out a few items in this vignette and have a completely different theme such as beach or I could take away the color pieces and add more white and a few flowers to give it a more Shabby Chic appearance. It helps to think outside of the box when you are deciding what to use in your decor. Could a box be used as a vase, or maybe a bowl could be filled with seashells or eggs. You can use those candle pillars to rest a decorative ball on rather than a candle or it could act as a lift for a smaller piece. Remember to have fun with it. Now you can try decorating with a theme in your own home...remember to keep it interesting and not so strict as you decorate. 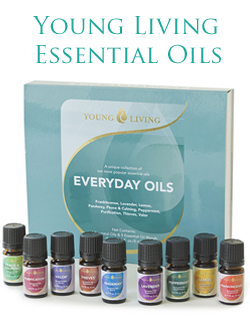 That will ensure that you are able to add some of the things you love best in your decor in interesting ways. What lovely decorated spaces you have created.